Contact us for more information on Diagnostic services. At Frank Motors we have the latest diagnostic equipment to service your vehicle. 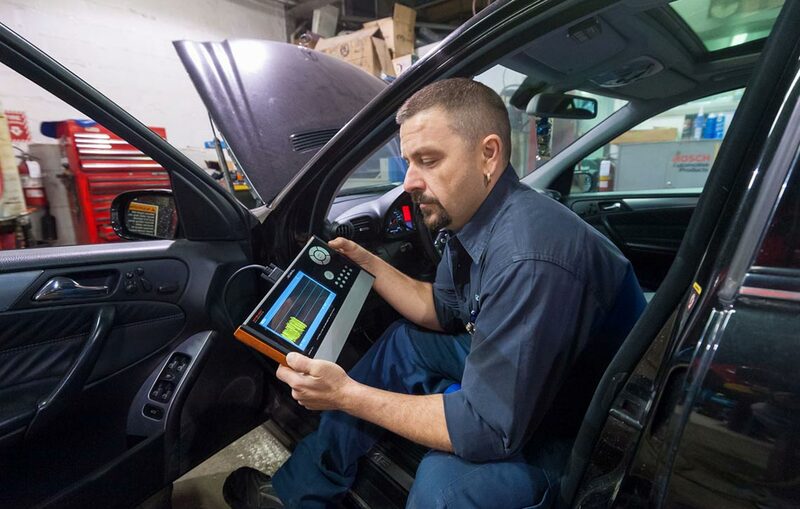 Our team stays on top of training and repair information to ensure your car is diagnosed and repaired correctly. Our expert technicians can identify small problems before they become big ones. Frank Motors is committed to getting the diagnosis right to begin with so you can avoid making multiple trips to our service centre.